More Tasering of Americans, this time kids. As reported by Marc Caputo at the Hearld/Times, a total of 43 children were directly and indirectly shocked by electric stun guns during simultaneous ''Take Your Sons and Daughters to Work Day'' events gone wrong at three state prisons, according to new information provided Friday by the Florida Department of Corrections. Three prison guards have been fired, two have resigned and 16 more employees -- from corrections officers to a warden -- will be disciplined due to the incidents that unfolded April 23, said DOC Secretary Walt McNeil. An investigation is ongoing. None of the children in any of the incidents required medical attention or was notably harmed, McNeil said. He said the children, who ranged in age from 5 to 17, were all children of prison officials. In nearly every case, the guards had permission from parents or grandparents to administer the ''electronic immobilization devices,'' McNeil said. McNeil called the episode ''embarrassing'' for the nation's fourth-largest prison system. It has been rocked by far more serious scandal. A McNeil predecessor, Jimmy Crosby, is incarcerated in a federal prison for taking bribes. Other guards were busted in a steroid ring, rampant pilfering, misusing inmate labor, and beer-soaked brawls stemming from a cutthroat culture of interprison softball games, in which a semi-pro baseball player was given a no-show job to help one institution win on the diamond. The prison chief who cleaned up the mess left by Crosby, Jim McDonough, repeatedly said his mission was to end the ''culture of brutality'' that permeated the prison system. McNeil repeatedly stressed that the stun-gunning only happened at three of the 55 institutions and that it wasn't part of a widespread practice. Still, he acknowledged that it was ''logical'' to assume other children had been shocked on other take-your-kids-to-work days. One of the fired guards said the practice had occurred before, but so far prison officials have found no evidence that it has happened elsewhere. McNeil noted that the stun guns used differ from ''Tasers,'' which shoot electrified wires at their targets and deliver a far more powerful dose of amperage. So far this year, none of the devices have been used on the 100,000 prison inmates -- only the children of DOC workers. McNeil said the use of the guns violated DOC policies. Of the children exposed to the stun guns, 14 were directly shocked at Franklin, Martin, and Indian River correctional institutions. Twenty-nine others were indirectly exposed when they held hands with a person who was shocked. By circling up, the electricity could flow from one child's hands to the next. 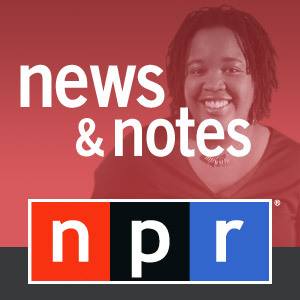 After hearing of the incident at Franklin, McNeil said, he conducted an investigation that revealed the stun-gunning at the other institutions. Don't forget to visit the blog Tasered While Black for more information on these types of shocking events. April Griffin, Tasered While Black, Beaten, and abused ? The Times reports Griffin attracted a legion of supporters last year with her desperate refusal to accept a judge's order that her son's father be given a chance to share custody. 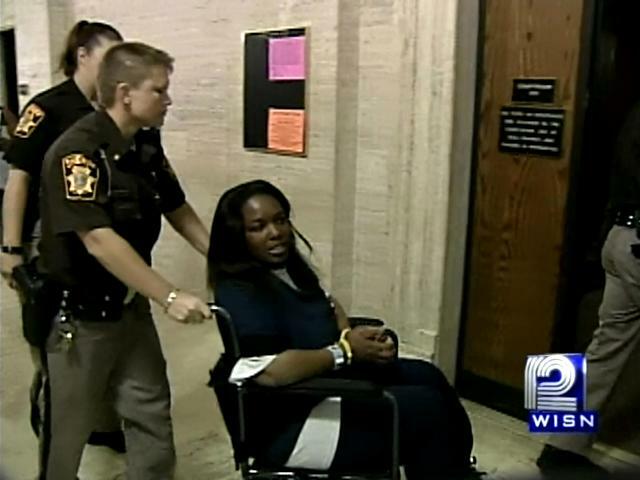 She sent the boy into hiding in May 2007 and showed up at the Milwaukee County courthouse and told District Judge Michael Goulee to go ahead and put her in jail. He did just that and sent deputies searching her family members' homes, threatening to arrest anyone found helping hide the child. 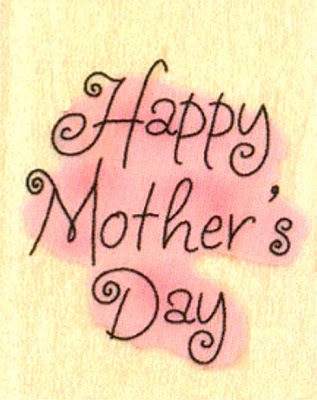 But as the months passed, nothing changed. Griffin remained in jail, and her son, Jesse Moses Griffin-Sebuliba, remained missing. When Goulee released Griffin earlier this year, citing her fast-deteriorating health in jail, he did so with a warning. The child, he said, "will be found. And he will be found with someone, and that someone will be charged with a crime." The patience of the law won out in the end. Last Friday night, Milwaukee police, acting on a tip about the location of 2-year-old Jesse, entered an apartment on North Richards Street. They found the boy in his mother's arms. It's not clear whether she had been living with her son or was only visiting when police arrived. But when they showed up, officers asked Griffin if the boy she was holding was her missing son. She refused to answer, according to a formal complaint filed by the Milwaukee County District Attorney. "The defendant refused to respond or identify the baby boy," according to an affidavit from Milwaukee police detective Christopher Moews. "As he and other officers engaged Griffin in conversation, she began putting clothes on the boy and stated she was going to leave with the child," the complaint reads. She told the detective, "Don't you [expletive deleted] touch me," and attempted to walk past him. "Don't you [expletive deleted] touch my baby." AAPP: Sounds like the police and the courts are on the wrong side of the law on this one. the judge in this case seems to be out of control. What do you think? More links to the story below. The question remains, who beat the baby, the mother of father? Check out this "WTF Moment," as Keith Olbermann takes a realistic look at what would happen if Texas actually followed through on Governor Rick Perry's threat to secede if the federal government doesn't leave Texas alone. H/T to Nicholas Graham for the link and the story. AAPP: We have a problem in America, it's called color aroused bigotry and what some people call racism. First it was Barnes and Noble Store Window Featuring Obama Alongside Monkey Book Now we learn, as reported by the Huffington Post the (color aroused bigots -my term) at The Washington Times have run a story about murdered Chicago schoolchildren was inexplicably paired with a photo of President Obama's daughters. 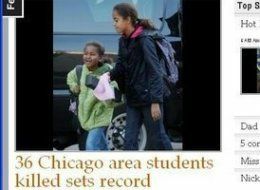 The two girls are not mentioned in the story, and aside from having at one point been schoolchildren in Chicago have no conceivable connection to it. According to the Huffington Post, Politico, NBC Washington, the president and first lady Michelle Obama will host an evening of poetry, music and the spoken word in the East Room in an event to be streamed live on the Internet. AAPP says: I don't expect this to be a Russell Simmon's Poerty Slam. More at: White House Poetry Slam Barack Obama positively Barack. File this under Post-Racial and Post Racial and Gay. 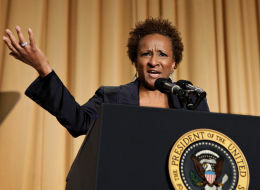 Why are so many people tripping about Wanda Sykes appearance at the White House Correspondents' Dinner? Yes, she poked fun at Rush Limbaugh, Sean Hannity, and former VP candidate Sarah Palin. But what's the big deal? Is it because Wanda Sykes is the first African-American women and the first openly gay person to ever perform jokes at the White House Correspondents' Dinner?